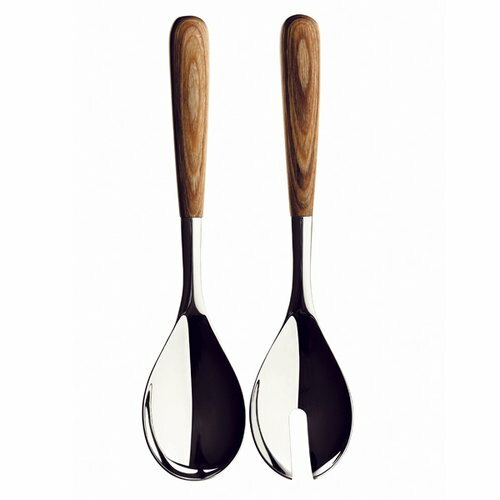 Iittala's Piano salad servers are designed by Renzo Piano. 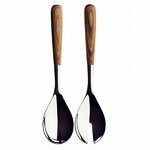 The stainless steel salad servers are complemented by comfortable wooden handles, resulting in a well-balanced feel to the set. In spite of its unique design, it allows for many matching combinations with a wide variety of bowls and serving trays. The Italian Renzo Piano (b. 1937) is one of the most important architects of the 20th century. He has realized a number of large, eye-catching projects like the Centre Pompidou in Paris, Kansai International Airport in Osaka, Japan and San Nicola Stadium in Bari, Italy. He is also responsible for the main layout of the Potsdamer Platz and eight of its buildings in Berlin. 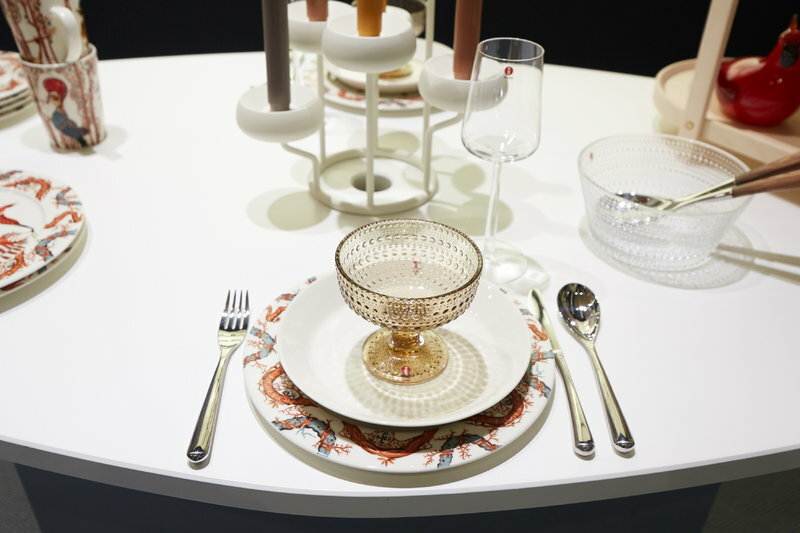 For Iittala Renzo Piano designed the Piano cutlery in 1998. Fitting naturally into the diner’s grip, the appealing curves of this contemporary stainless steel cutlery service makes it as attractive to hold as it is to behold. In spite of its unique and timeless design, it allows for many combinations with a wide variety of bowls and serving trays. Over the years, Renzo Piano has received a range of prestigious prizes and awards including the Compasso d’Oro Award, the Pritzker Prize, the Erasmus Award and the Kyoto Award.